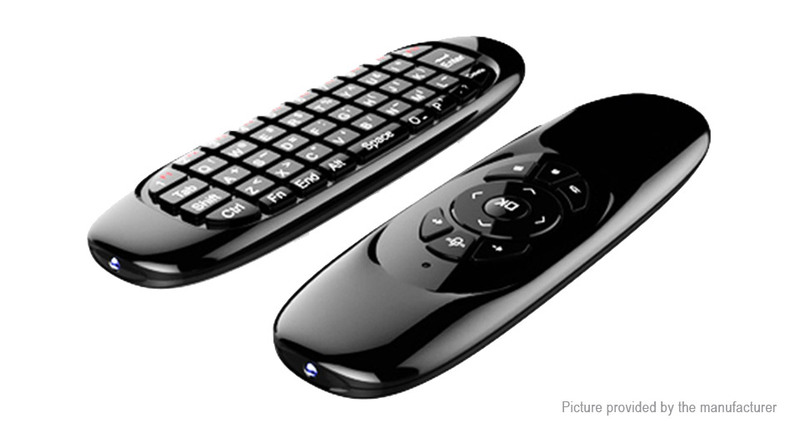 MK706 is designed for controlling home entertainment center, e.g. Smart TVs, Android mini PC and Android TV Boxes. It is mini multifunction keyboard, with Wireless Mini QWERTY Keyboard & Air Mouse, and USB interface receiver. It is built-in advanced lithium-ion battery. You can use it to send emails and enjoy your favorite games. It also supports the Sony Playstation3.